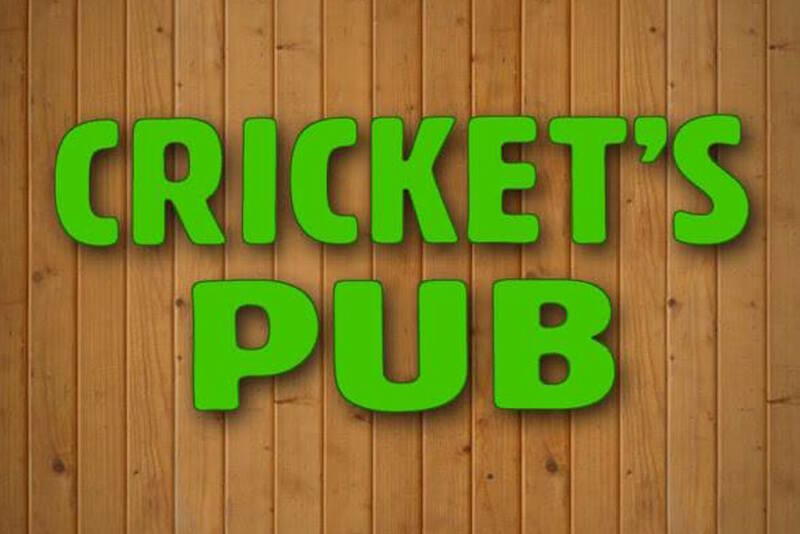 Cricket’s Pub was named after the old dart game called Cricket. Darts, billiards and good times are the focus here. Happy Hour is offered on weekdays.